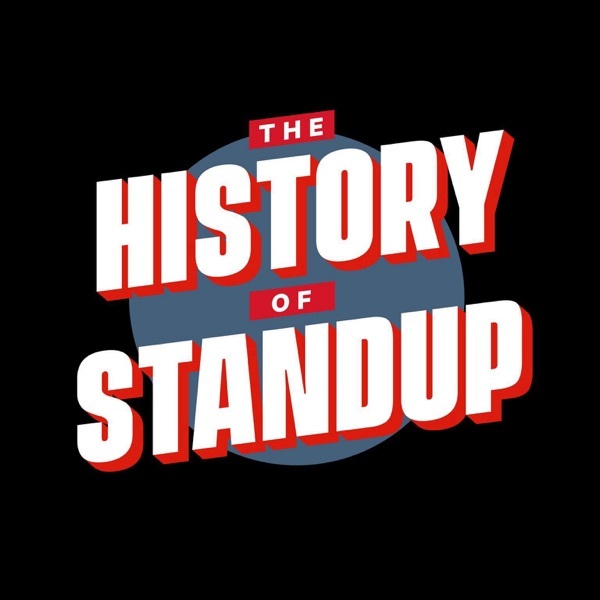 Join comedian Wayne Federman and Andrew Steven for The History of Standup, a look back at some of comedy’s most interesting moments. Full episodes start September 18th. Brought to you by The Podglomerate. Follow us on Twitter at @histofstandup, @federman, and @andrewsteven.